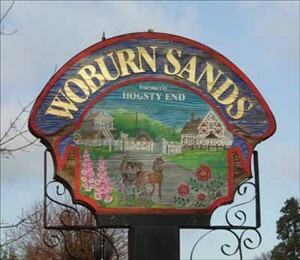 Join us on this heritage trail as we discover why the town of “Hogsty End” was changed to Woburn Sands, why a brickworks labourer was awarded the Albert medal, and how they used to tell if a murderer really was guilty. After this, we will indulge in some yummy treats as we learn how to make healthy raw chocolate, and find out why it is so good for us. 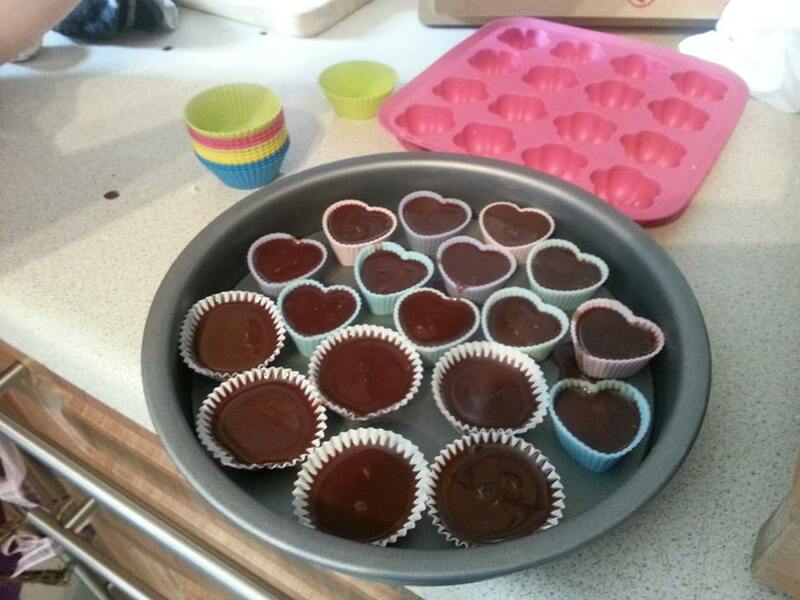 Mmmm guilt free chocolate!! Only 10 spaces available, and as always one more driver would be appreciated! Meal provided? No, bring a packed lunch or there are lots of pubs. This entry was posted in Local walk, More than walking, News, Past events and tagged chocolate, heritage, sands, Woburn, workshop.